Clinophosinaite: Mineral information, data and localities. A monoclinic polymorph of phosinaite. This page provides mineralogical data about Clinophosinaite. 9.CF.05 Ashburtonite Pb4Cu4(Si4O12)(HCO3)4(OH)3Cl · H2O Tet. Khomyakov, A. P., Pushcharovskii, D. 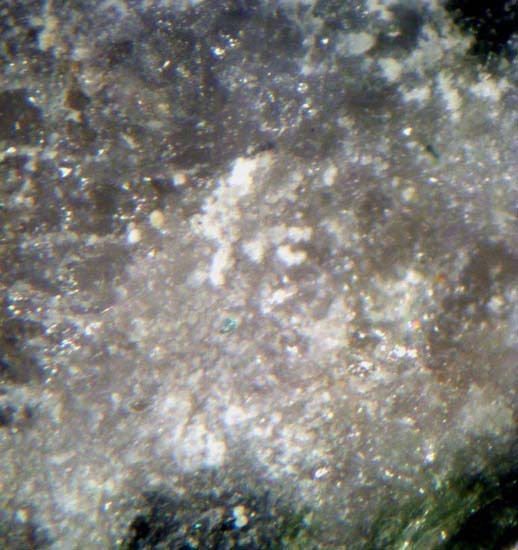 Yu., Ronsbo, D. G. (1981): Clinophosinaite (Na3CaPSiO7), a new mineral. 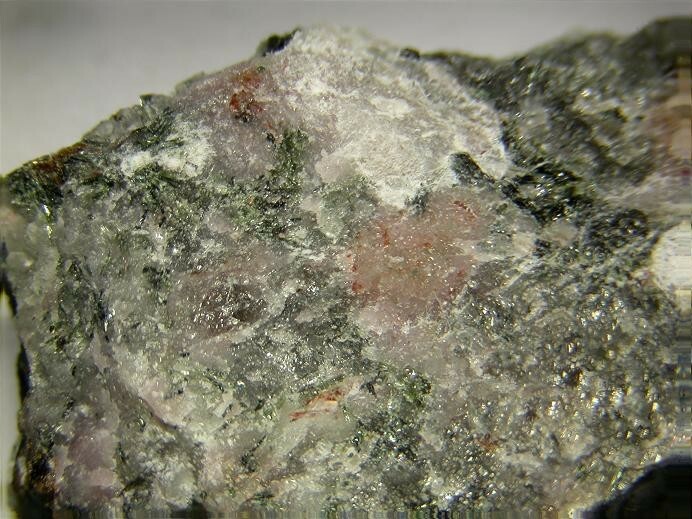 Zapiski Vsesoyuznogo Mineralogicheskogo Obshchestva, 110, 351-355. Tony Nickischer; Pekov I.V., Zubkova N.V., Filinchuk Ya.E., Chukanov N.V., Zadov A.E., Pushcharovsky D.Yu., Gobechiya E.R. 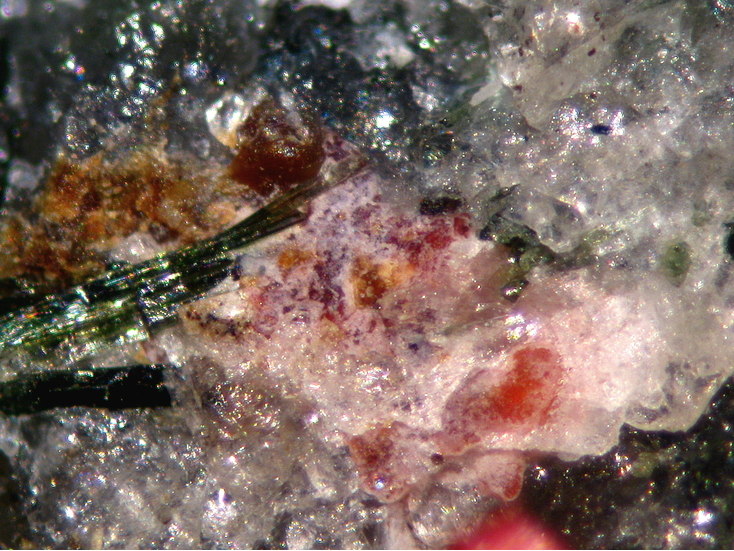 (2010): Shlykovite, KCa[Si4O9(OH)]·3H2O, and cryptophyllite, K2Ca[Si4O10]·5H2O, two new mineral species from the Khibiny alkaline complex, Kola Peninsula, Russia. Zapiski RMO, 139(1), 37-50.